If you have been injured at work, you may not be aware of the steps you need to take to obtain benefits under the Louisiana Workers’ Compensation laws. That inexperience can cost you money. At The Joy Law Firm, we offer a free initial consultation to explain your rights and answer your questions. There is no cost or obligation to discuss your case with a lawyer. Call (985) 246-3197 before you talk to the insurance company or sign any paperwork that could limit your rights and benefits. Your inability to work and earn a living is important. 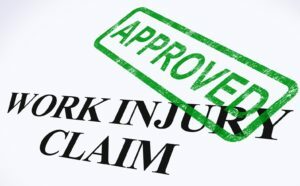 If you have been injured in an accident on the job or suffer from an occupational disease, it is important to consult an attorney who understands workers’ compensation law, as it is a very complex and specialized area of law. Otherwise, you might not receive the medical care and benefits you need to recover your health and support your family. 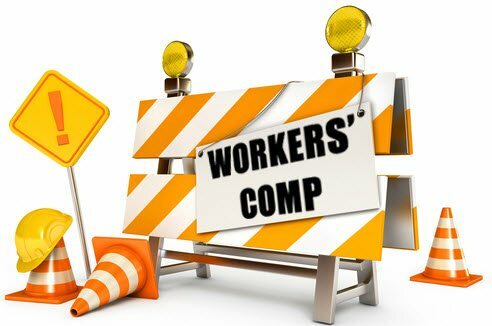 Louisiana workers’ compensation is designed to provide medical care and disability income for as long as you are unable to work due to a work-related injury or illness. However, insurance companies may not pay those benefits willingly. It often takes a lawyer’s help to receive the compensation you deserve.